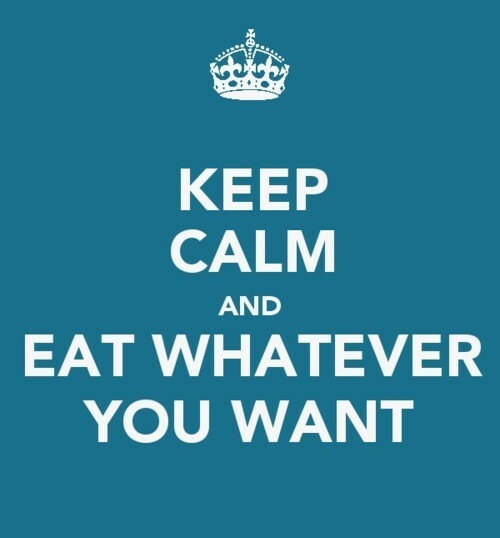 May 11th is National “Eat What You Want” Day ! 1838 Thomas Andrew Knight died. British horticulturist and botanist who experimented with geotropism, phototropism and heliotropism.